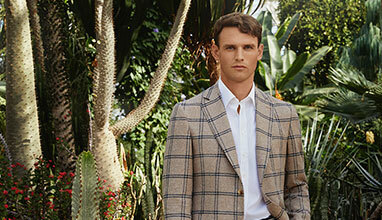 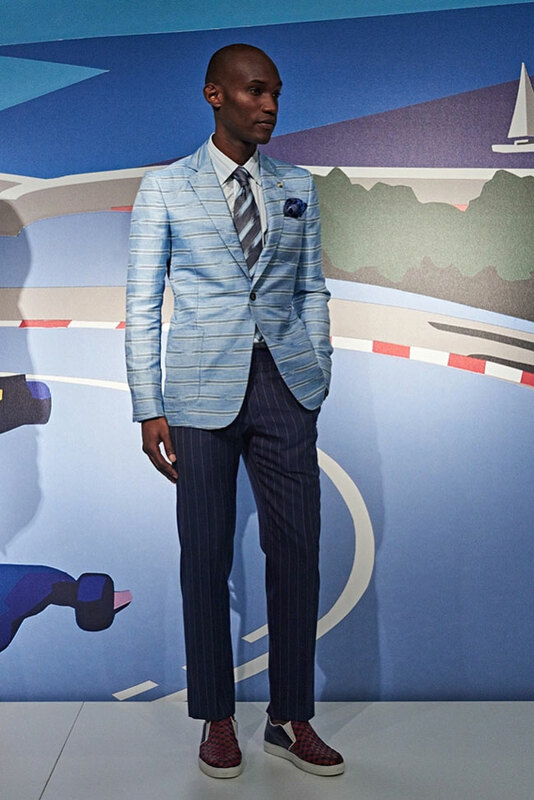 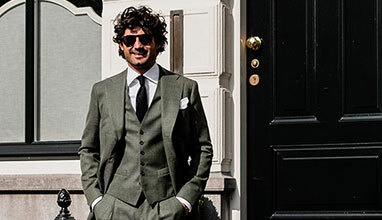 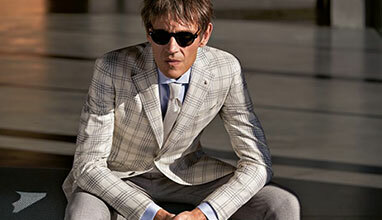 1970s style continues to inspire as Turnbull & Asser looks to the beloved era in Monte Carlo. 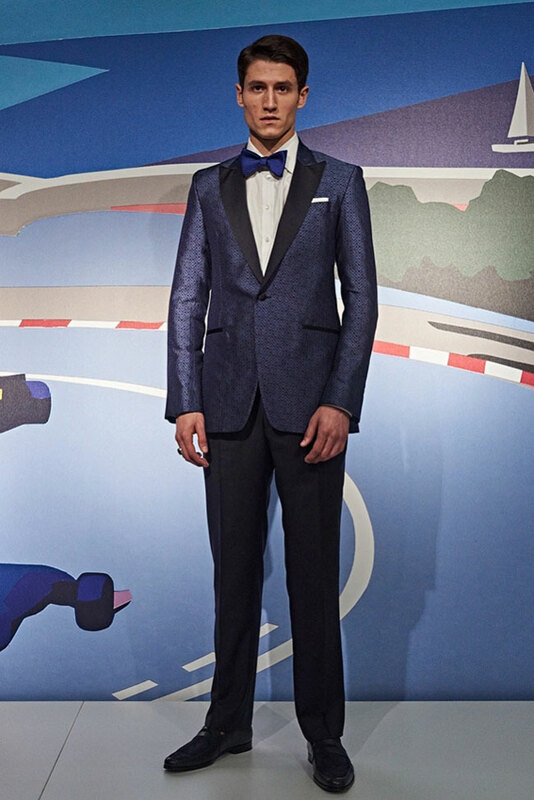 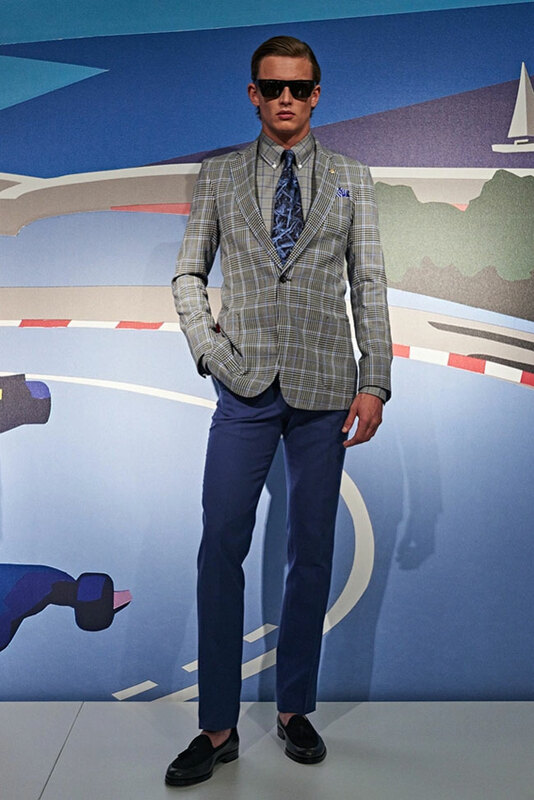 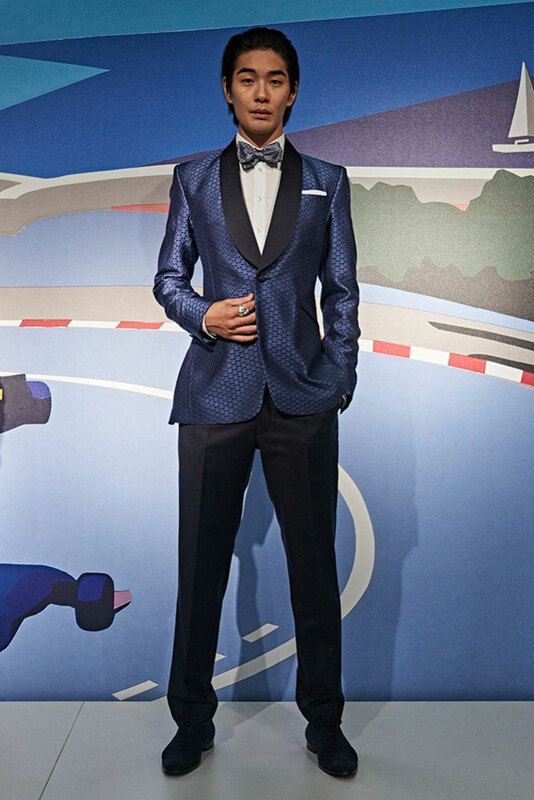 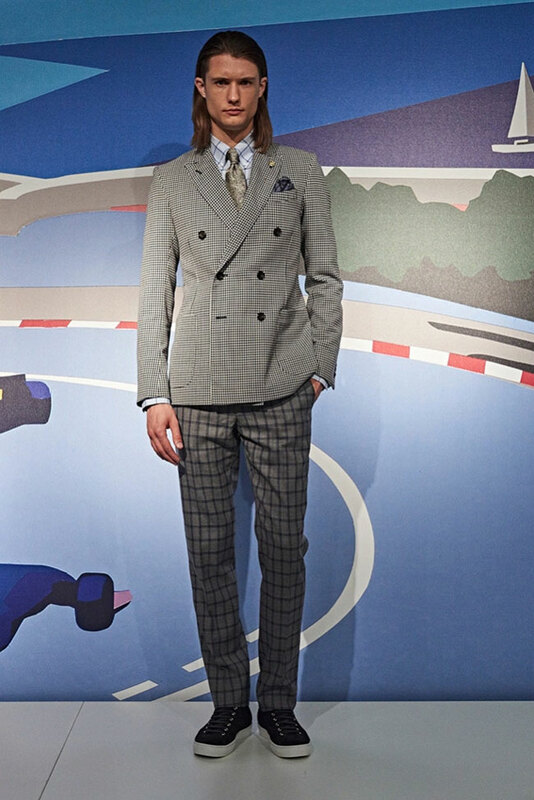 The brand’s protagonist for spring-summer 2017 is modeled after Grand Prix racers who doubled as suave international playboys. 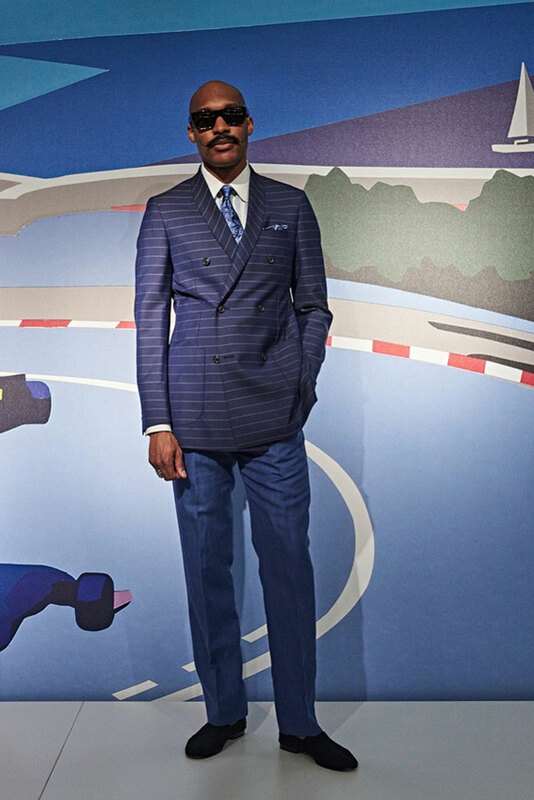 Presenting its impeccable suiting, Turnbull & Asser embraces blues and greys for the season, offering a color palette ideal for summer. 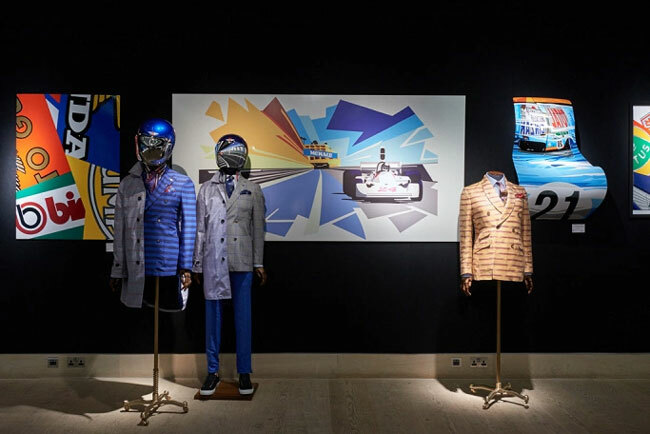 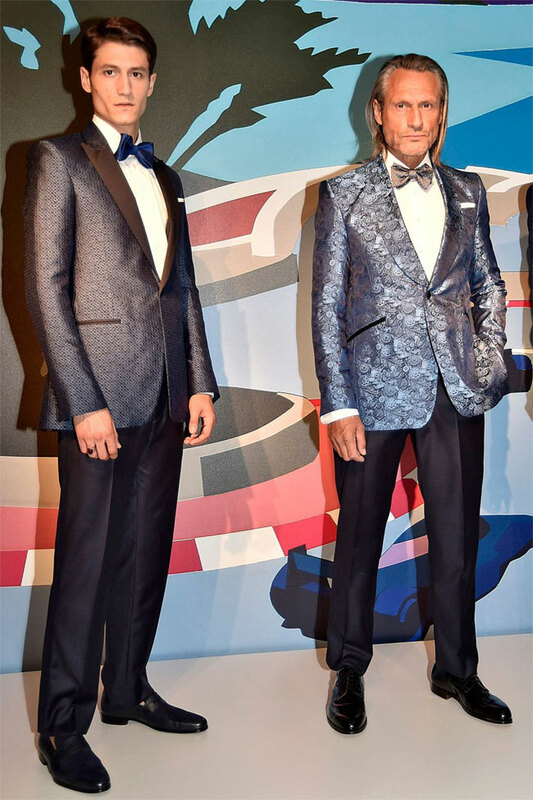 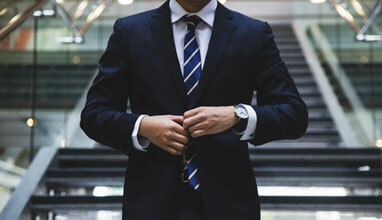 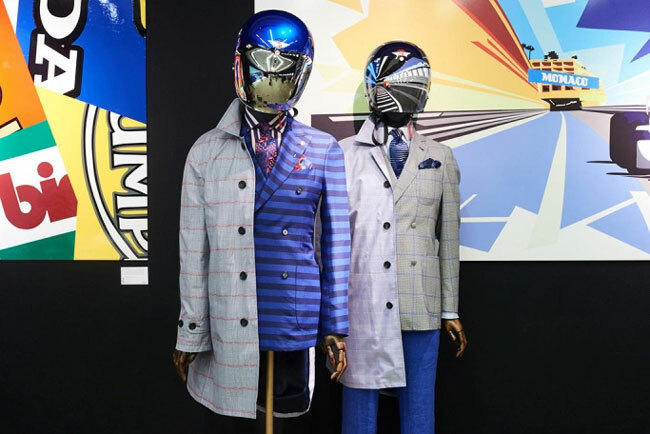 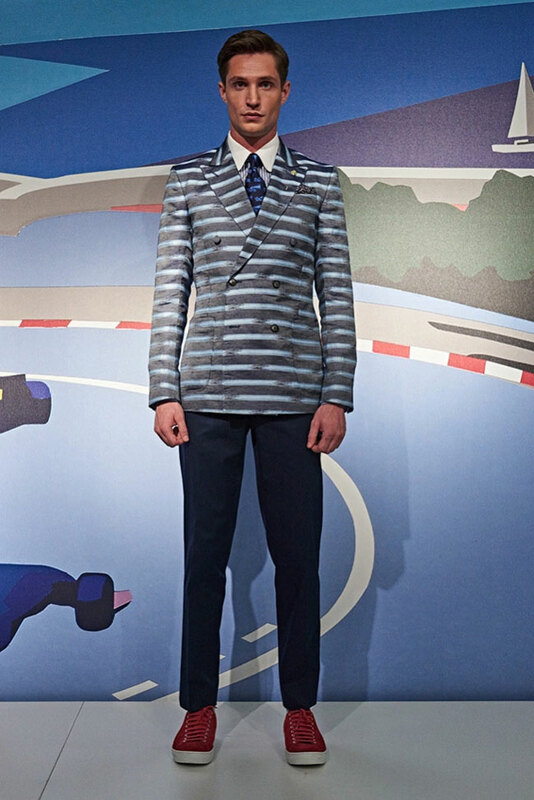 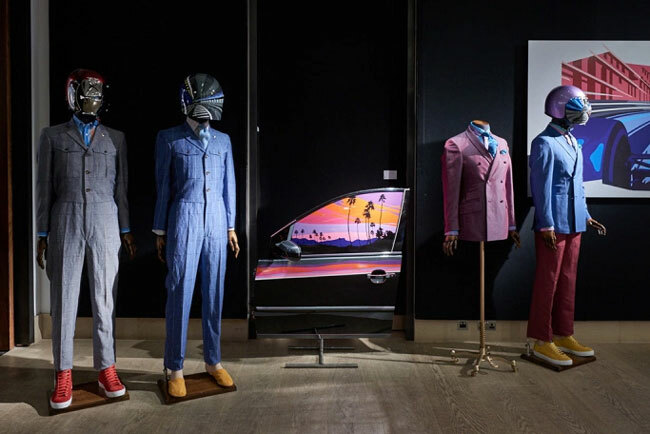 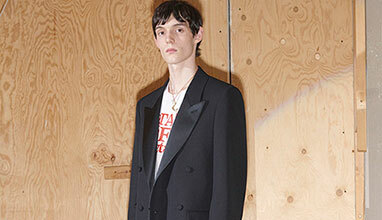 The main pieces in the collection were: horizontal-stripe blazers and suits with micro-grid checks, silk smoking jackets with house-designed motifs featuring engine parts and steering wheels. 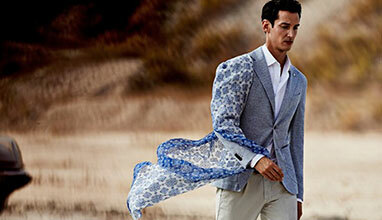 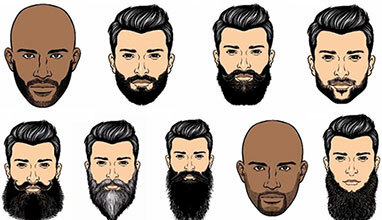 The palette focused on blues as well as warmer, bleached-out shades. 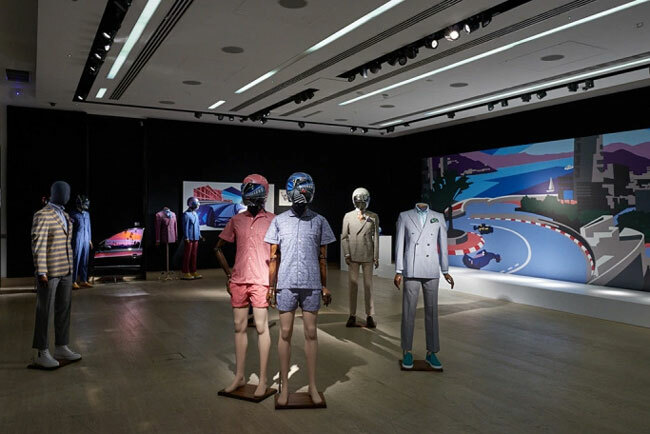 Custom-made crash helmets and a one-piece siren suit — done in linen check — completed the line-up.